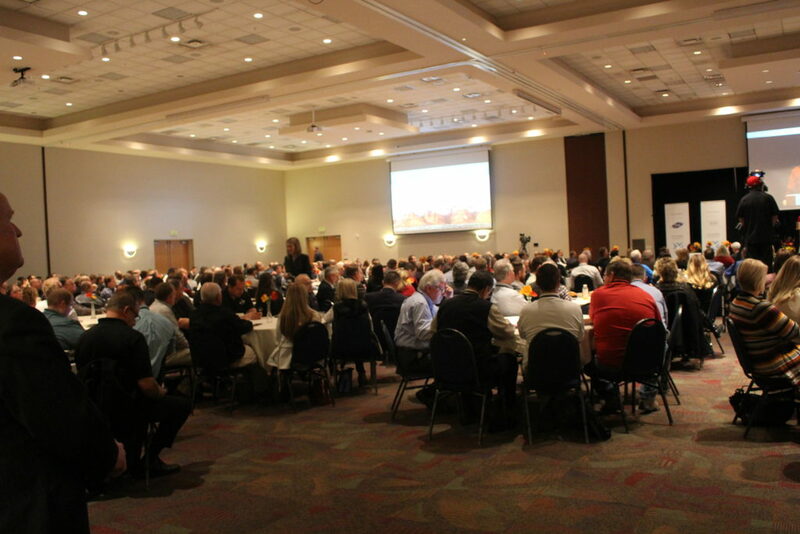 The summit provides an economic outlook and upcoming trends for Washington County and the surrounding region and offers multiple breakout sessions and networking opportunities for guests. One area examined at Thursday morning’s session was the importance of gender diversity and the benefits of promoting growth opportunities and leadership positions for women in business. 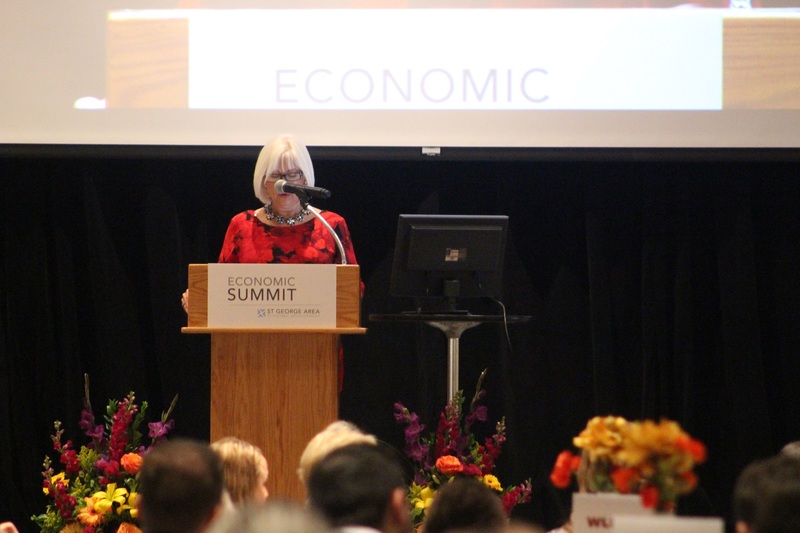 The opening speaker, Patricia Jones, CEO of the Women’s Leadership Institute, outlined the role women play in business and leadership and the advantages that gender differences can make in business organizations’ structure. One of those differences refers to communication, Jones said. “Studies suggest that women generally say approximately 20,000 words a day, while men use roughly 7,000,” Jones said. In addition to her position with the Women’s Leadership Institute, Jones has also served in the Utah House of Representatives and Utah Senate as the first female leader in either party and in either house. She also serves on numerous boards and foundations, including the Utah Board of Regents, the Board of Governors of the Salt Lake Chamber, Zions Bank Board, the Intermountain Healthcare Community Care Foundation, Dominion/Questar Advisory Board, Prosperity 2020 co-chair, and on the National Advisory Board of the University of Utah School of Dentistry. Jones also spoke Thursday of the “ElevateHER Challenge,” which refers to business organizations’ role in promoting growth and opportunity for women by supporting leadership training opportunities and corporate board development. Jones stressed the benefits of placing women in leadership positions, and adapting polices within the company’s structure to meet those commitments. “To date, more than 115 organizations throughout Utah have accepted the challenge, and they are experiencing exciting results,” Jones said. Richards taught for more than a decade at Brigham Young University, where he helped to bring the Rollins Center for Entrepreneurship & Technology to global prominence. He also served as Google Fiber’s head of operations as it launched in Provo, and he is one of the co-founders of BoomStartup, a tech accelerator in Utah. As president of a yellow pages publishing company, Richards created the first online yellow pages that led to an initial public offering and a multibillion-dollar valuation as part of InfoSpace, Inc.
Richards spoke Thursday on the role of entrepreneurship in economic development and how reducing the rate of tax incentives and other outdated methods to promote growth is good for community stakeholders and supports creative solutions that deliver. Particularly if the jobs don’t stay in the local area, Richards added, as research suggests more than half of all new jobs eventually go to out-of-state workers that move into town. 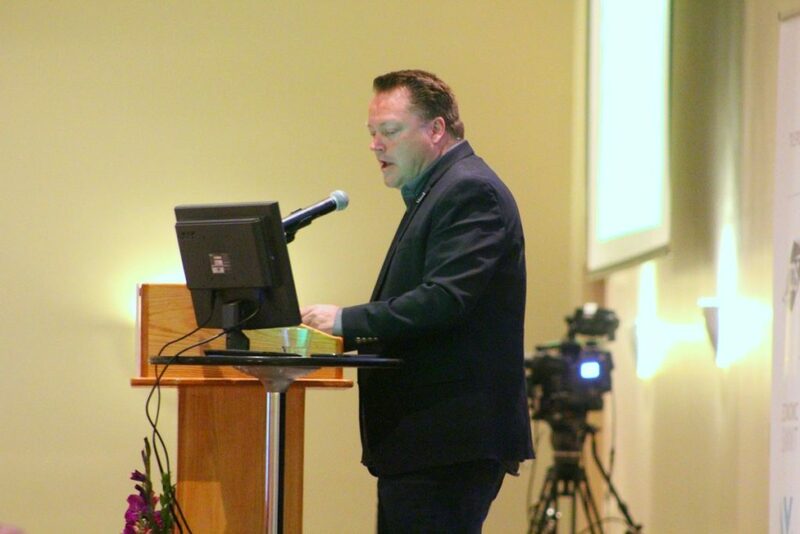 “I’m really interested in what government agencies are doing to help spur entrepreneurship,” he said. 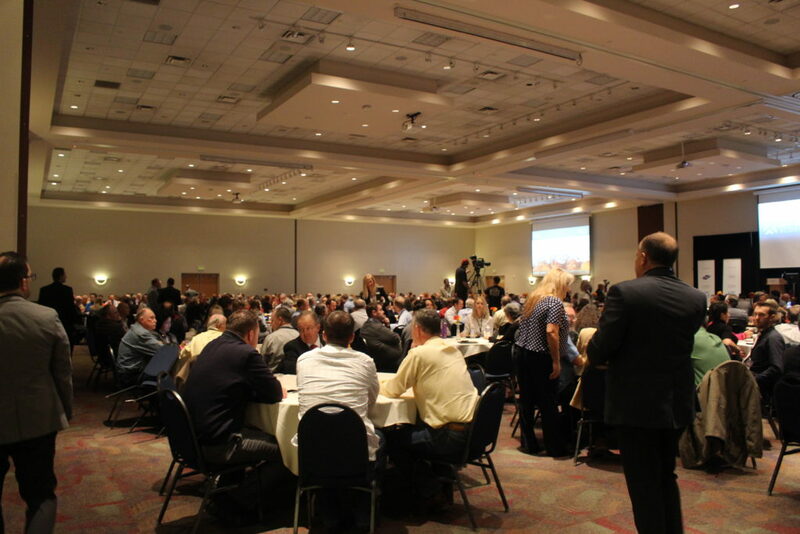 Marc Mortensen, support services manager for the city of St. George, said he attended the summit to take the pulse of the local business community and find out what works and what doesn’t, including trends affecting the local economy. Another attendee, Merrill Osmond, familiar to many as the lead singer of the Osmond Family, now lives in St. George and works with Dixie State University in arts and production. Osmond said he is looking forward to integrating into the community and making alignments locally that promote success. 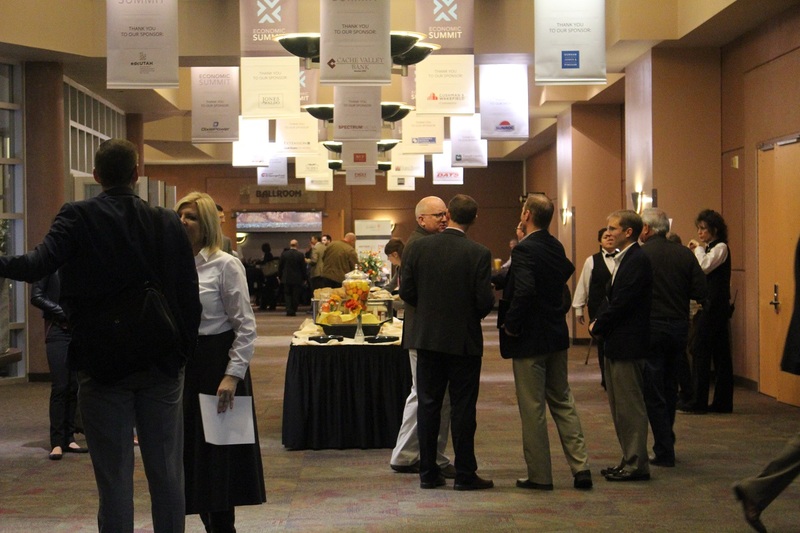 In addition to Thursday morning’s session, the 2017 St. George Area Economic Summit also hosts additional breakout sessions that guests can attend on various topics, including business development and marketing, technology, healthcare, water resources and others. Residential Real Estate 2017 Preview. Your Company’s Overlooked Gold Mine. Trump and the Global Economy: How Will it Impact Utah? Connecting Communities from Now to 2040: Transportation Planning in Washington County. 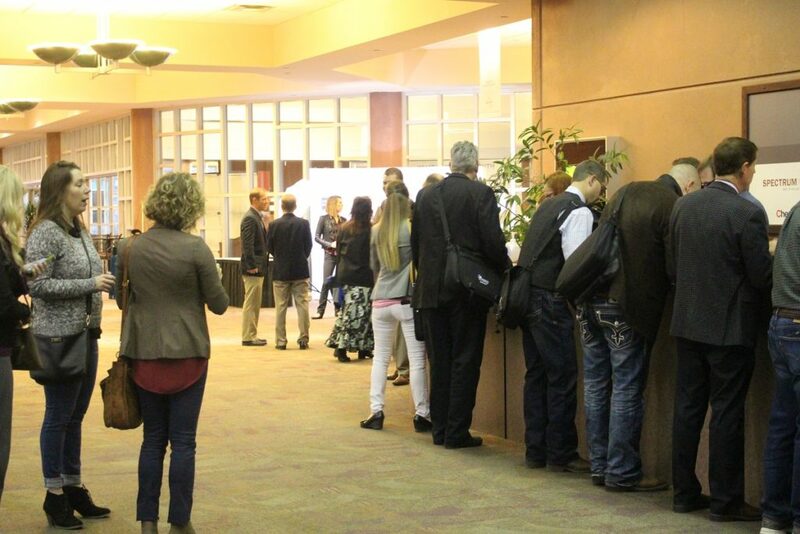 The Good, the Bad, and the Ugly of Utah’s Talent Pipeline. Collaborating to Grow the Maker Movement and Foster Innovation. 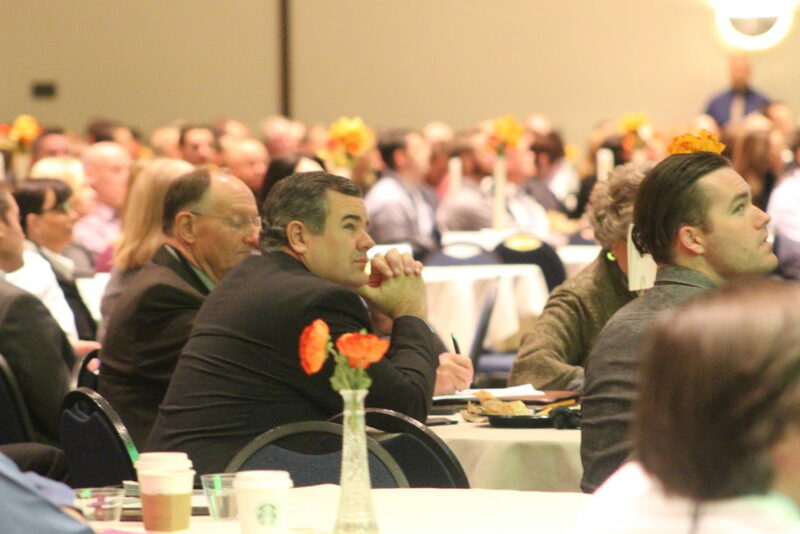 Details on the breakout session and presenters can be found on the summit’s website.